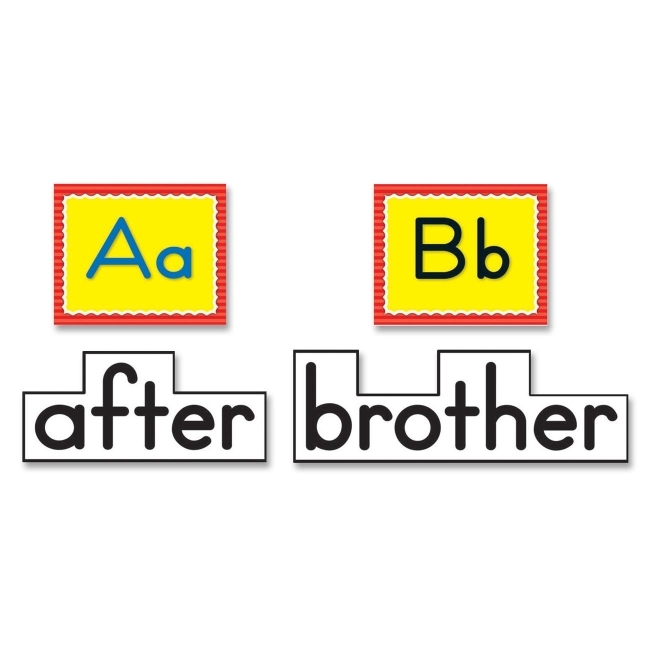 Word Wall offers preprinted, repositionable words and letters to help students learn to read. Each word is self-adhesive and sticks to most smooth surfaces such as wood, metal and even painted cinder blocks. The bulletin board set comes down as easily as it goes up without damaging your walls. 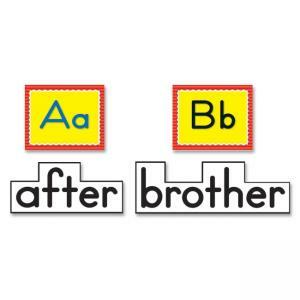 Word Wall set includes 100 precut high frequency words, 26 precut color-coded letters in both uppercase and lowercase and 12 blank pieces.